Antimicrobial CRISPR-Cas systems may be better weapons against bacteria Than Antibiotics | IFLScience. Can Nanorobotic Agents Revolutionize Brain Treatments? – Techvibes.com. Five Things You Should Be Doing on LinkedIn Everyday – Green Umbrella. Immunotherapy Drugs Could Herald New Era In Cancer Treatment | IFLScience. 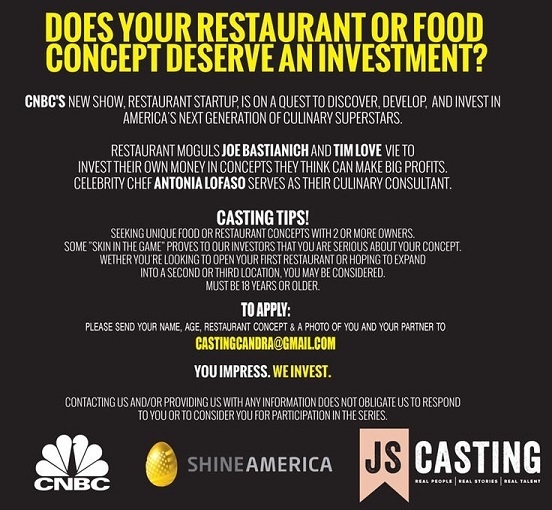 DOES YOUR RESTAURANT OR FOOD CONCEPT DESERVE AN INVESTMENT? 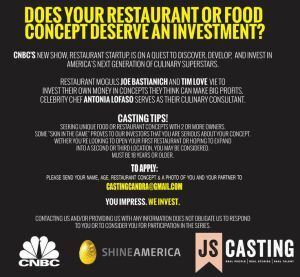 CNBC’s new show, Restaurant Startup, is on a quest to discover, develop, and invest in America’s next generation of culinary superstars. Restaurant moguls JOE BASTIANICH and TIM LOVE vie against each other to invest their own money in concepts they think can make big profits. Antonia LoFaso serves as their culinary consultant. Quite a few things happened this week on the Avenue. So, here’s the quick and “dirty” cliff notes version of what’s currently happening. 1. The first is Empire Avenue Leaders celebrated its first year anniversary of its Leaders program. We can’t believe the program is 1 (they grow up so fast, don’t they?). For those who have invested in the opportunity will receive double dividends on other leaders IN ADDITION to paying double dividends until March 31st meaning you collect x8 on the leaders you own. Wow, thats opportunity we wouldn’t want to miss! Scientists Convert Cancer Cells Into Harmless Immune Cells | IFLScience.